“I can honestly say that Amy is one my all time favorites! 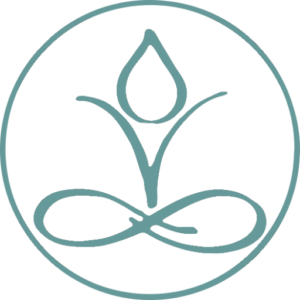 All of Amy’s yoga classes are carefully designed and unique, offering invaluable lessons for both on the mat and off. Amy’s classes are athletic and energetic, yet mindful and relaxing, a brilliant combo that strengthens the body and mind. At the beginning of each class Amy describes a new life challenge (fear, strength, etc.) and proceeds to guide her students on a yoga journey that left me feeling empowered, balanced and energized. I was very impressed at how Amy tailored her classes to suit the personality and mood of her students, from embracing laughter and the inner child, to pushing students out of their comfort zones with serious core, balance and strength poses. Amy had me doing poses that I didn’t know I could do!